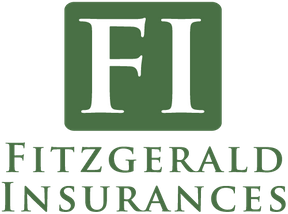 Fitzgerald Insurances offers comprehensive insurance cover to homeowners and those with rental properties. 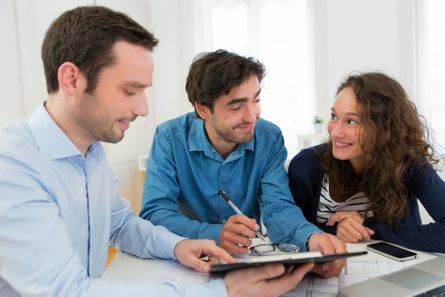 Our knowledgeable team are able to assist you with choosing the most suitable cover and we have some of the most competitive rates on the market. Buildings Insurance – Buildings insurance covers anything that you cannot usually take away with you if you move home. These include the structure of your home including domestic outbuildings and any fixtures or fittings. Contents Insurance – Contents insurance covers household goods and personal effects belonging to you or belonging to members of your household and domestic employees permanently residing with you, all in the private house and domestic outbuildings. Accidental Damage Cover – Accidental damage covers accidental events giving rise to a loss for example a spillage on your carpet or if you or a member of your household hammers a nail into a pipe. All Risks Cover – All risks cover protects against loss, theft of, or accidental damage to items outside your home as well as in, items such as jewellery, photographic equipment, personal effects, clothing and sports equipment. IMPORTANT- this is an optional cover- please ask if you require this to be included in your quotation. Contact us for a home insurance quote.